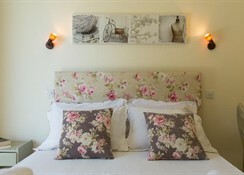 Located in Corfu - this popular property offers an ideal place of rest and relaxation. 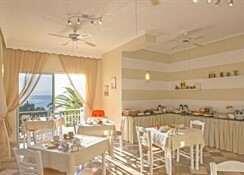 Hotel underwent renovation in 2014. 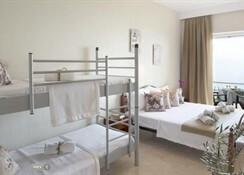 There are a total of 18 rooms on the premises. 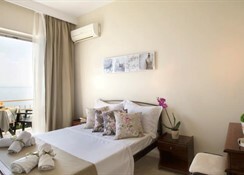 The property consists of 11 double rooms- 2 triple rooms- 3 superior rooms and 2 family rooms. The on-site car park may be useful to those arriving by car.